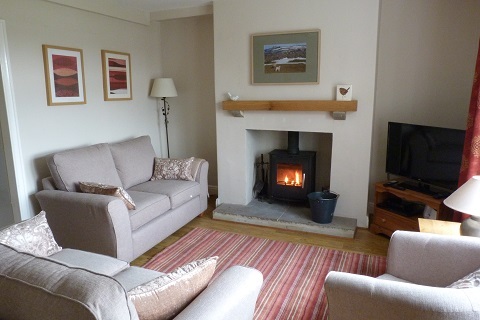 This lovely stone built cottage is in one of the Dales’ most picturesque villages. The cottage is set well back from the road with large gardens. 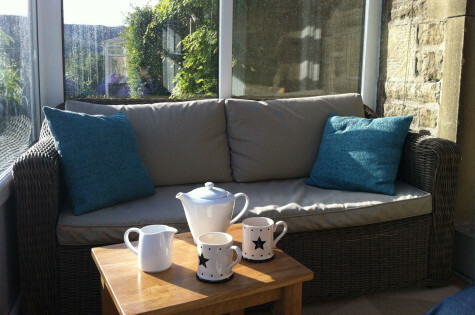 It has a south facing conservatory which enjoys wonderful views over the surrounding countryside. Beyond the back garden is the fell with sheep grazing and the pheasants roaming. With little to disturb the peace and quiet, Fellside makes an ideal base for a relaxing Dales holiday. Sleeps 5+1. 3 bedrooms. 1 bathroom. Appletreewick is in the heart of Wharfedale and boasts 2 award winning traditional pubs, both of which serve food and traditional ales.